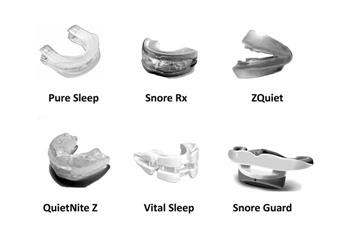 A review of the ZQuiet snoring mouthpiece. Although the device is easy to use, many users discard the device since the fit is so poor. 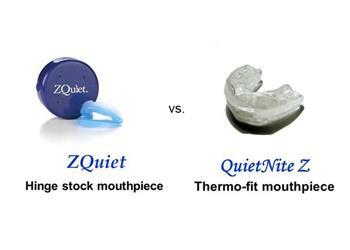 Both the ZQuiet and QuietNite Z mouthpiece can stop your snoring. The boil and bite thermal fitting of the QuiteNite Z however, produces a more comfortable and effective result.